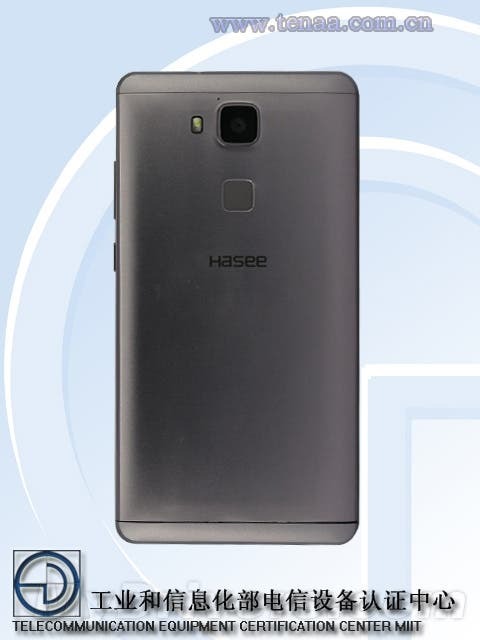 TENAA documents first pointed at the existence of a new Hasee model (code named HL9916004) with fingerprint scanner, 2K display and 4GB RAM now we have exclusive leaked photos of what could be a deca-core device. Hasee are known for their low-cost laptops and PC’s in China but not so much their smartphones. The sighting of a new all alloy flagship from the PC maker might be the sign that things are about to change. 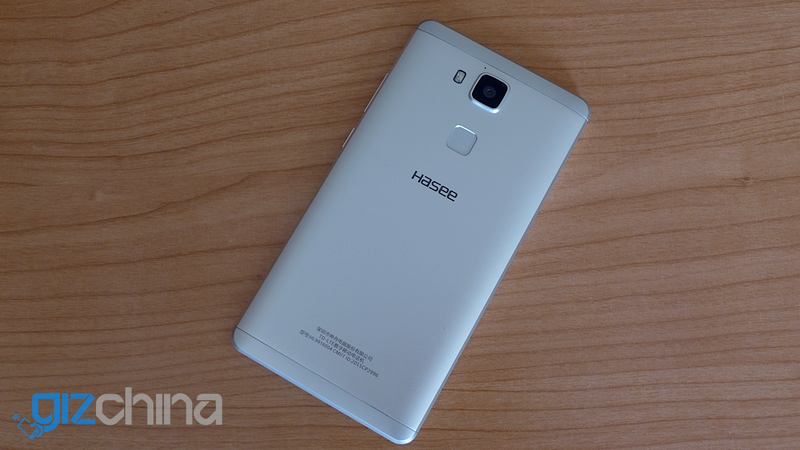 This new Hasee phone with its QHD display, Helio X10 processor could be quite a force when released. Hasee started with their first Android phones this year, and are already keeping up with the big guns with plans for an LTE device in the near future. 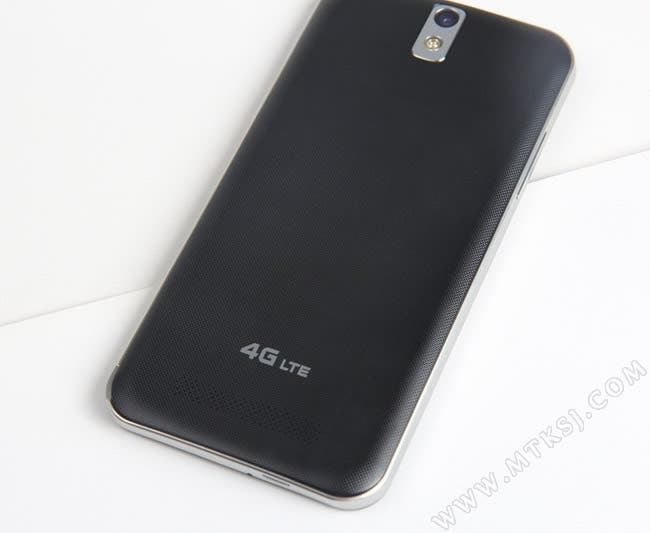 The all glass Octacore Hasse x50 has had another massive leak, this time showing off its AnTuTu score and specs along with pictures.